If a recipe leaves you with a partial container of heavy cream, freeze the extra until you need it. The process differs for freezing small or large amounts of heavy cream, but either method will take just a few minutes. Read on to learn how. Pour the heavy cream into an ice cube tray, and freeze it. Once the cubes are frozen, transfer them to a freezer bag. Each cube is usually equal to 2 tablespoons of heavy cream. Measure your ice cube tray to see how much it holds. To make larger cubes, use a 2-inch ice cube tray. Each cube is equal to 1/2 cup of heavy cream. When you're not using your ice cube trays to freeze cream, use them to freeze leftover broth, buttermilk, and wine (though many folks say there's no such thing as leftover wine). Simply freeze the cream in the carton that it came in. If the container is full, pour out an inch of the heavy cream to allow room for expansion when it freezes. Thaw your cream in the fridge. Then, give it a good shake (or stir) to redistribute the butterfat. Frozen heavy cream will still whip and do everything else that you want it to. In fact, cold cream actually whips better. If you're planning to use your heavy cream in a hot dish, just add it directly to the recipe. There's no need to thaw it out first. If you never seem to have heavy cream on hand when you need it, or it always goes bad before you get to use it, consider switching to powdered heavy cream. It's shelf stable and allows you to mix up heavy cream as you need it. You aren't likely to find it in your local grocery store, but it's readily available online. Or, easily make a heavy cream substitute from milk and butter. Alternatively, if you always seem to have too much heavy cream left over, and you don't want to freeze it, there are plenty of recipes that use heavy cream. You can use it to make sour cream, butter, whipped cream, ice cream, and cheese, or to thicken soups, add heft to pasta sauces, and even to upgrade scrambled eggs. Before you decide to freeze your heavy cream or use it in one of these recipes, make sure your heavy cream is still good. 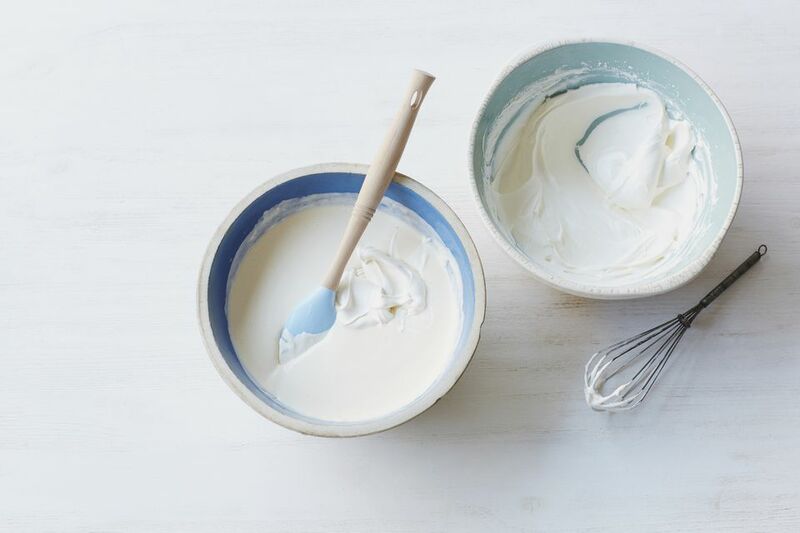 After you learn how to freeze heavy cream, take a bit of time to discover how to freeze milk, butter, buttermilk, cream cheese, and sour cream, so you can stock up when it goes on sale, or prevent leftovers from going to waste.